Home Beginner What is Bitcoin? Bitcoin is a cryptocurrency and an online payment system developed by Satoshi Nakamoto in 2009. 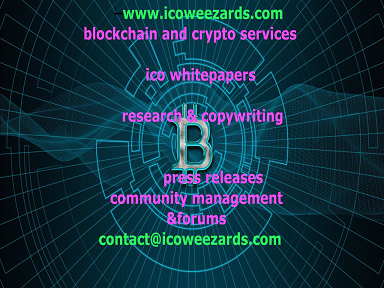 It is a new kind of money that can be sent between internet users on an innovative technology called the blockchain. This means that Bitcoin is twofold; an online currency and a payment system. The Bitcoin payment system relies on peer to peer technology that operates in a decentralized manner in that there is no central authority such as banks that manages transactions. Rather, the Bitcoin blockchain (payment system) is designed in such a manner that it creates trust between the transacting parties as all entries are recorded and verified in a public ledger allowing people to send and receive the digital currency. Also, the Bitcoin technology is open source and is publicly available meaning no one controls or owns it thus allowing access to all internet users. 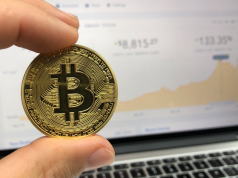 Besides Bitcoin there are other forms of cryptocurrency developed through the blockchain technology but Bitcoin remains popular as it was the first ever online currency and payment system. There are two ways of obtaining Bitcoins; exchanging other currencies or mining. Firstly, the Bitcoin blockchain allows internet users to send or receive Bitcoins through the peer to peer system directly in exchange for other currencies such as USD, GBP, AUD, and Yen amongst others. 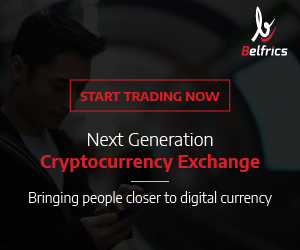 Also, one can receive Bitcoins in exchange of other cryptocurrencies such as Ether, Litecoin, Dash, or many more others. 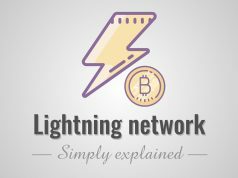 Secondly, users can mine Bitcoins whereby they setup network nodes on the Bitcoin blockchain that enables them to compute and verify transactions of which they are rewarded with a certain amount of Bitcoins. The mining process also allows for the creation of new Bitcoins. Bitcoin is largely used as means of exchange, a digital asset and store of value. Holders of Bitcoin can use the cryptocurrency to pay for goods and services online. 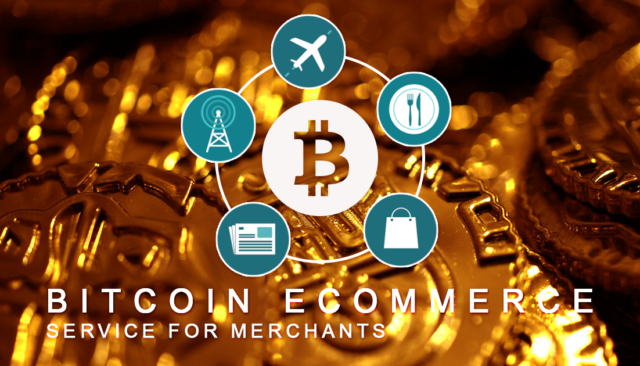 Also, Bitcoins can be used to pay for goods and services offline in select merchants and vendors outlets that recognize it as a means of payment. The increased awareness of the benefits of cryptocurrencies and the blockchain has led to the rise of outlets that accept Bitcoin as a means of payment and as such it can be used for transactions in the real world. Bitcoin can also be used as a digital asset and a store of value. As such, it can be traded for money or held speculatively in the anticipation that it will appreciate in value and thus be traded later for higher returns. 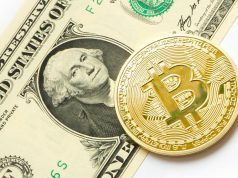 Trading of Bitcoin and other cryptocurrencies has grown rapidly in the past one year as their prices continue to rise with the growing adoption of the blockchain technology across multiple sectors. You can learn more about how to earn Bitcoin and other cryptocurrencies here and here. .